You know how when you’re sat in an airline departure gate watching the trucks of luggage get loaded onto the planes like pallets? 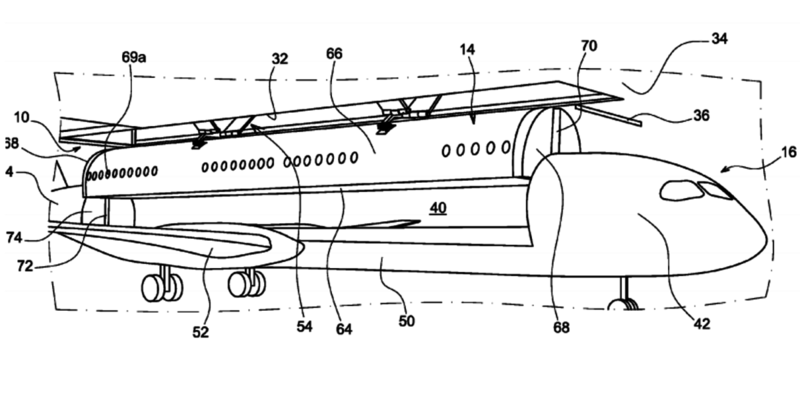 Well, that’s how Airbus thinks the future of passenger boarding might lay, according to a patent it has just been granted. At first it might sound like a bit of a crude idea, the notion of loading passengers onto a plane by lifting “removable cabin modules” to and from the aircraft, but it sounds like a hassle-free way of avoiding the boarding queues that plague every flight currently. The company is considering using this system for luggage too. While it’d be nice and convenient to go from departure gate to aircraft without actually having to move, the main goal for Airbus is to streamline its operations by making the boarding process more efficient and therefore getting the aircraft airborne sooner. Quite honestly, given how long airline technology takes to be implemented, I can’t see this getting off the ground anytime soon. We’re only just getting to a point where in-flight streaming is allowed, so a complete overhaul of aircraft and airport design would probably take a little time to put into place.